Do You Want To Be Successful? Join A Support Group! When you join a support group, it’s easier to overcome struggles and find strength to succeed. Develop a balanced and healthy lifestyle. Maybe you have tried it before using many different approaches with little to no success at all. Getting yourself informed is, however, only the first step. If it’s not your first time down the road to self-improvement and habit changing, you have already acquired previous knowledge on what you need to do to get what you want. Yet, there’s still something missing. The importance of having a support group. What you should look for in a support group. Where you can find the right support group for you. Until some years ago, whenever someone spoke of support groups, the first idea that came to mind were those related to diseases or conditions. While they’re still out there helping people cope and overcome their personal battles, there’s a lot more to them these days. Picture, for example, someone who wants to change their eating habits. They don’t want to go on a strict diet. They just want to cut down sugars, stop drinking soda, eat more vegetables, etc. When other members of the family sincerely support the effort. When the person is on their own going against all the rest. Having a support group is the difference between success and failure when it comes to changes. Needless to say that it’s much easier when you have people around you rooting for you and helping you out in every way they can. Even better is when they join you in your efforts! But if it’s not the case, they can also be supportive by not testing your will or challenging your decision. Members going through the same struggles as you are. An affordable price (or free). A feedback and follow-up system. Whether your ideal support group has dozens or thousands of people depends only on your personal preference. Maybe you prefer a group with tons of interaction. Or a place where the conversation is kept to a level you can follow is more your thing. Do you want to be able to meet other members in person? Or is an online message board everything that you wish for? Are you willing to take part in the conversation? Or do you prefer to observe and only eventually share your thoughts? How much time can you commit to it? Is there a minimum participation required? If you’re joining a support group, you have a goal, and you’re looking for others who have similar aspirations to be part of your journey. Entering a support group with people wanting to improve their fitness performance won’t necessarily help you lose weight. Even though they may share some tips with you, the end goals are different. Depending on the size of the groups, there are more or fewer people responsible for organizing events, communication, and doing the follow-up. If it’s all done by one person, he or she should be someone members can go to for help and orientation. Without organization, it’s a chaos group, not a support group. Among those responsible for maintaining the group, there must be at least one SME, Subject Matter Expert, involved. This person is the one who provides guidance and answers to more technical questions. It can be someone with certification and knowledge on the topic or, at least, lots of experience on the matter. The Internet is a great place to start your search for support groups. Whether they meet somewhere close by or are online, you can probably find them with Google. If you have (online) friends with the same interests, you can organize the group yourselves. Each person gets a different role, including as an SME. 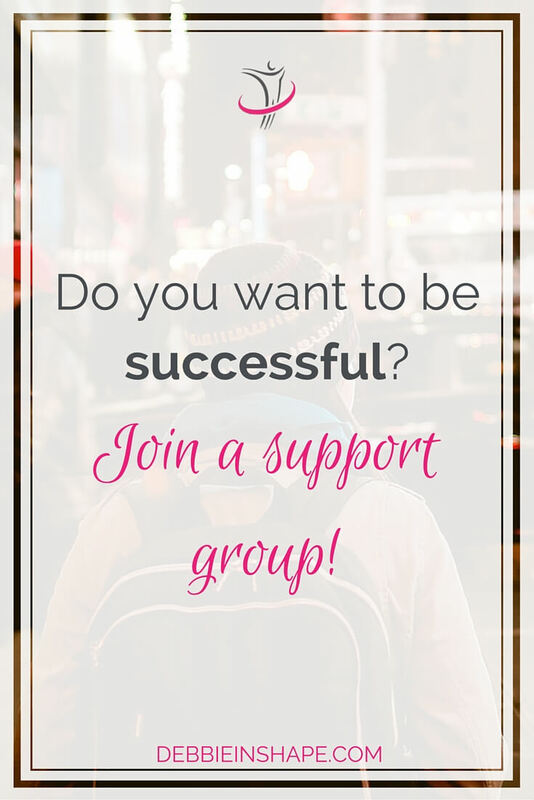 The best way to know how a support group can help you is by joining one. Fit Approach: A community of fitness bloggers. International Bloggers’ Association: An awesome group of bloggers committed to helping others. BodyBuilding.com: For those interested in bodybuilding and fitness. And if you need help in finding time for yourself, to live balanced and stress-free, then #PlanningWithDebbie is your destination! That in a spam-free environment. Never be afraid or feel guilty for asking for help. While the steps to build new habits are easy, it doesn’t mean you won’t need any kind of assistance along the way. 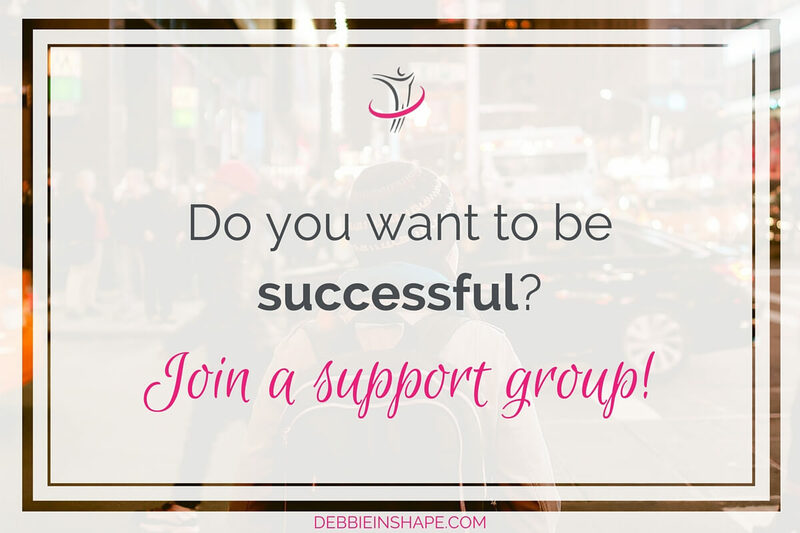 It’s a pleasure to welcome you to #PlanningWithDebbie, but remember that support groups are for support. Unless you take the necessary steps to achieve your goals, no one else can do it for you. Others can help you out and they surely will, but success comes from doing what needs to be done. 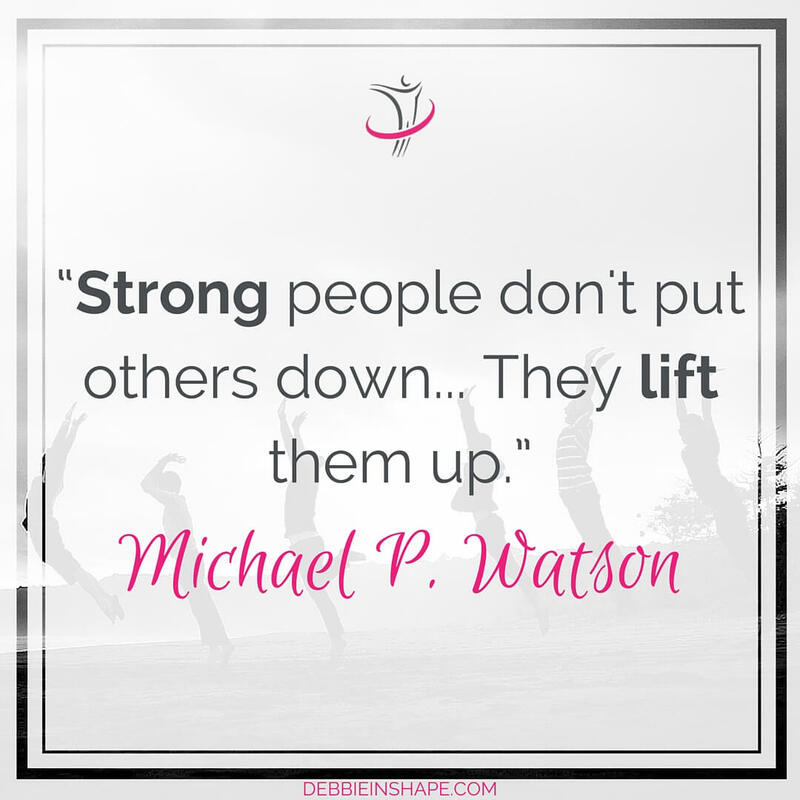 When you’re doing the work, support groups are the extra push you need to accomplish your objectives. Are you member of any support group?